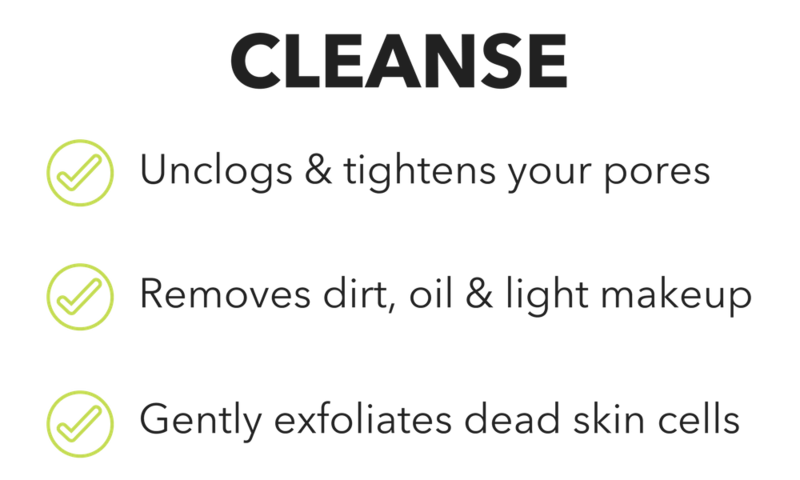 The first all-in-one organic solution that naturally cleans & clears your skin in one step! Apple cider vinegar, tea tree & lavender will safely treat all forms of acne (adult, cystic, hormonal & teenage). 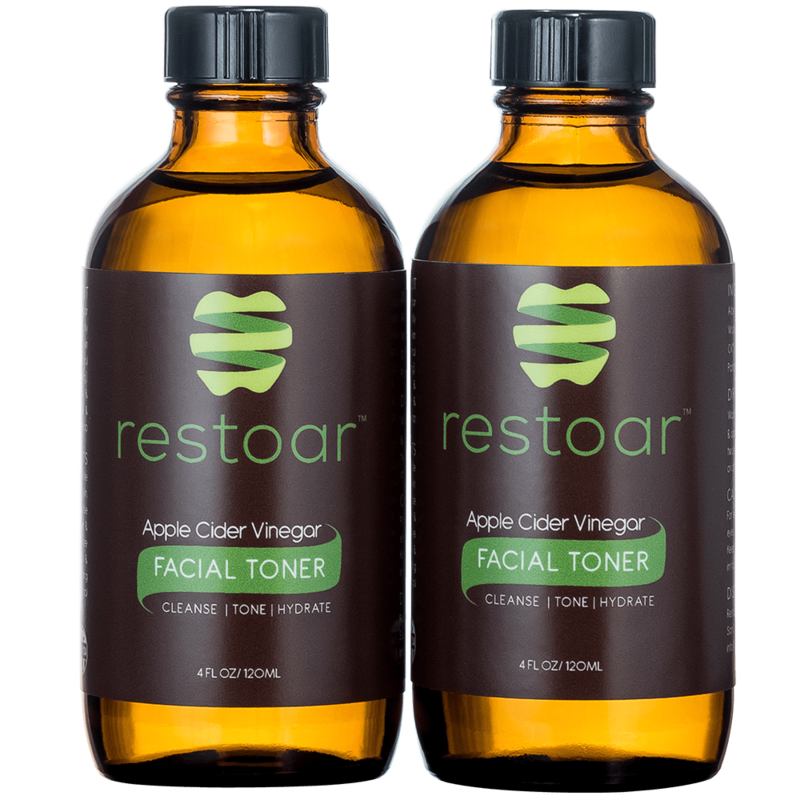 We use the power of apple cider vinegar to balance pH and restore the skin's defense system, which prevents any future breakouts. 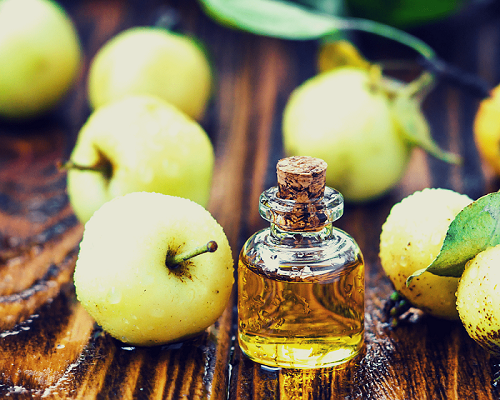 Alpha hydroxy acids found in apple cider vinegar, when combined with rose water, will help naturally clear blemishes, dark spots & scarring by evening skin tone. 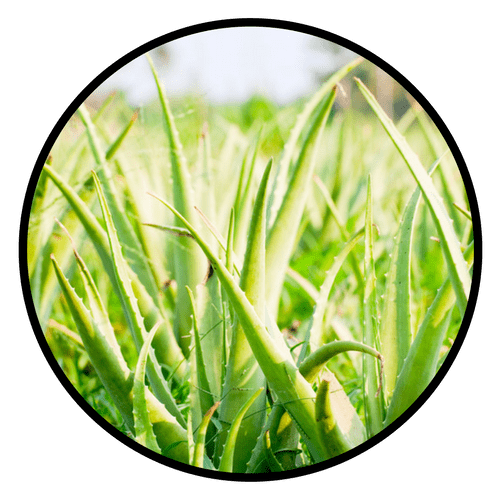 Aloe vera juice and lavender help reduce any signs of redness & inflammation. By balancing pH levels of your skin, RESTOAR® will help your skin retain its own moisture. Aloe vera juice, rose water & cedarwood will provide extra hydration, soften & soothe any signs of cracked, flaky, itchy or inflamed skin. Through pH balance, your skin's oil-production levels will become regulated. 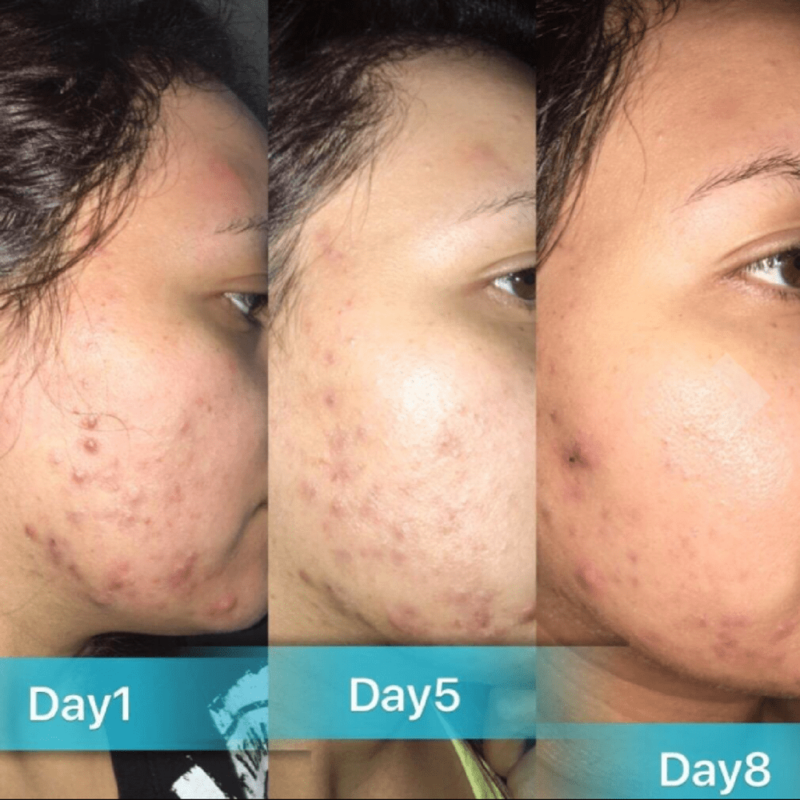 Excess buildup or oiliness will disappear within 1 day. ACV & lemongrass will unclog pores while removing blackheads & whiteheads along the way. We save you time & money by simplifying your skin care. Receive every benefit your skin deserves by cleansing, toning & hydrating your skin in one step. 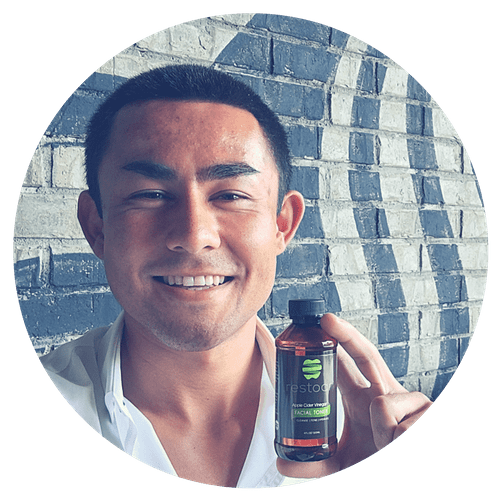 Instead of simply treating the symptoms of your skin problems, we use a holistic approach and target the external root cause of your skin problems: pH imbalance. 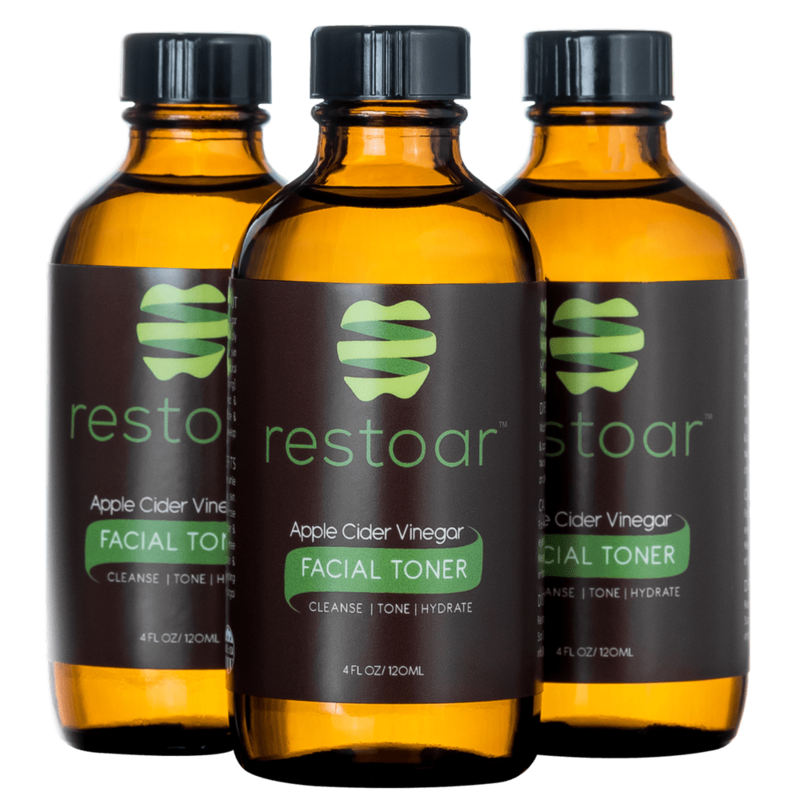 RESTOAR® uses the power of apple cider vinegar to balance pH levels of your skin & "restore" (get it?) 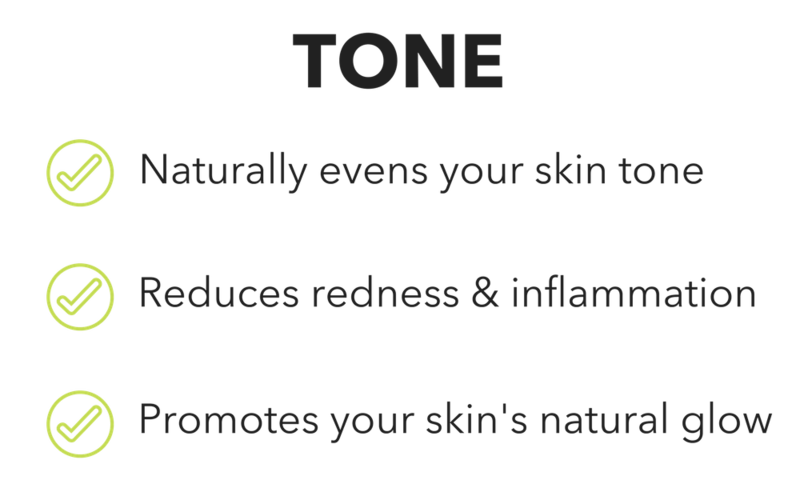 the skin's natural defense system, so your skin is empowered to protect & heal itself naturally. 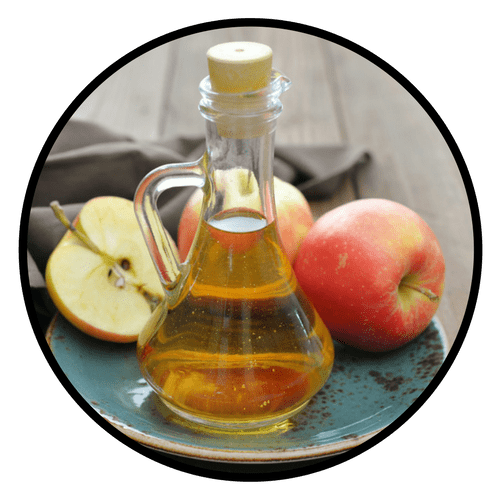 If you have ever used over-the-counter apple cider vinegar by itself, in the form of a DIY apple cider vinegar facial toner, the acidity may be too strong or weak, depending upon your skin type. If you have a sensitive nose, you might not have enjoyed the smell either or wanted to spend the time to make your own thing. Out of this frustration, RESTOAR® was born. We believe less is more and quality is more important than quantity. 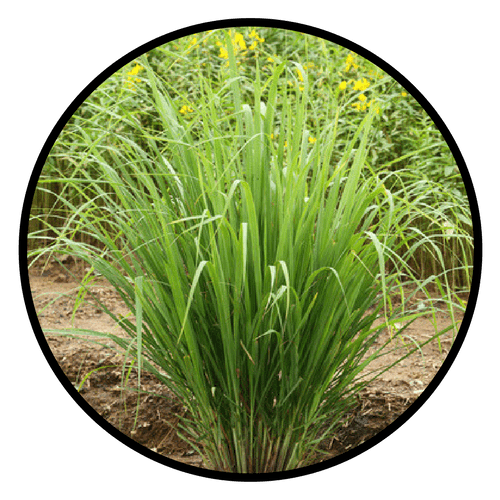 We use the safest and most effective ingredients to ensure there is absolutely no unexpected drying, clogging or irritation. Made with 7 of the highest quality organic ingredients designed for sensitive skin. 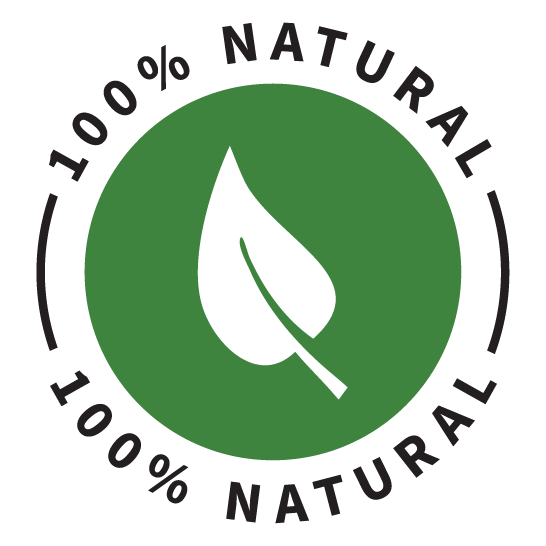 Our botanical ingredients are so safe you can eat them! Organic Rosewater helps unclog & tightens your pores by removing excess buildup while balancing your skin's complexion & tone. Not only does it mask the vinegar smell but it also leaves your skin feeling clean & refreshed! 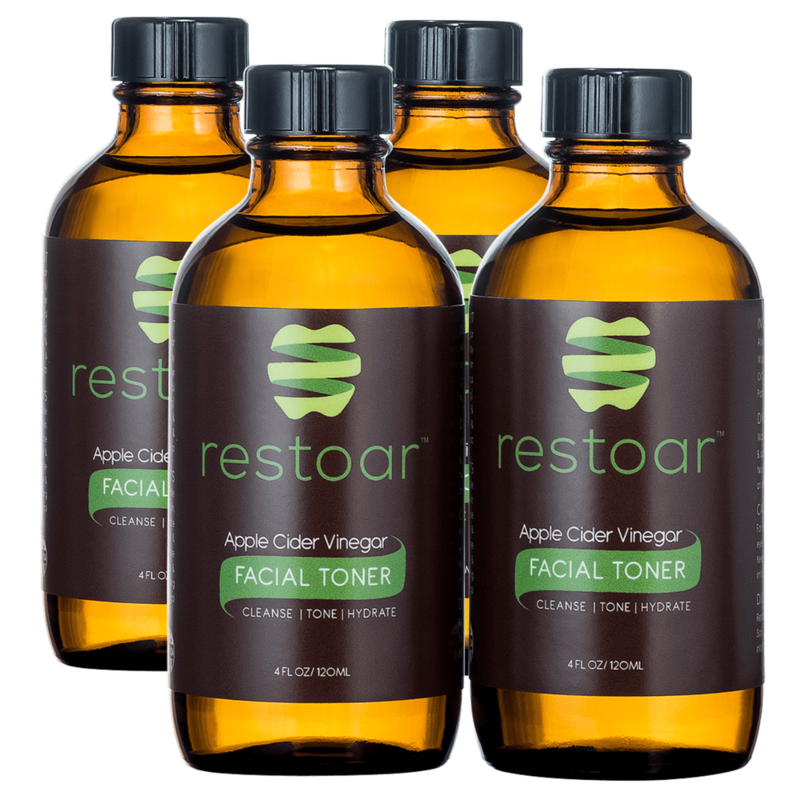 Organic Apple Cider Vinegar will restore pH balance to your skin to balance dry & oily skin problems. 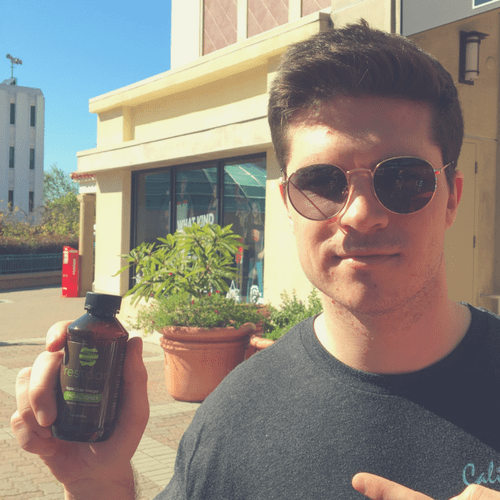 OACV is also known as one of the top natural acne treatments and is packed with alpha hydroxy acids (AHAs) that help naturally even your skin tone by gently exfoliating dead skin cells. 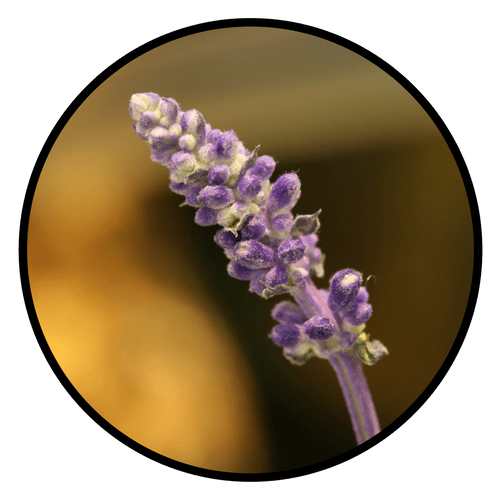 Organic Lavender Essential Oil will help fight acne and reduce any redness or inflammation. The aromatic smell of lavender will also leave you calm and relaxed as well. 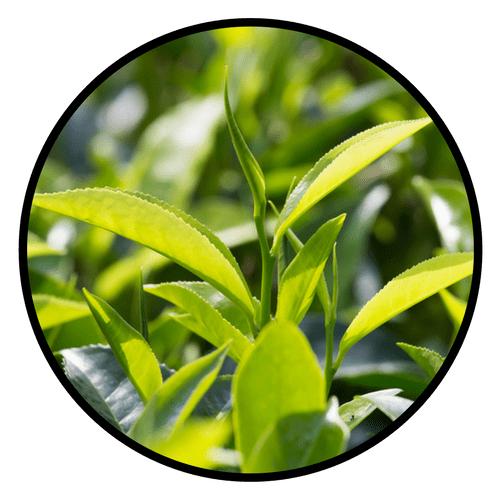 Organic Tea Tree Oil is another well-known natural acne treatment that will help cleanse your skin or any impurities. 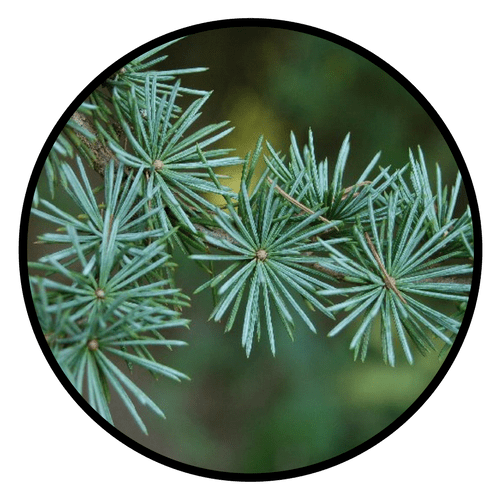 Organic Cedarwood Essential Oil will help combat dry skin problems by preventing any dry, itchy or flaky skin. Cedarwood unites every ingredient to provide an invigorating & overall pleasant smell. 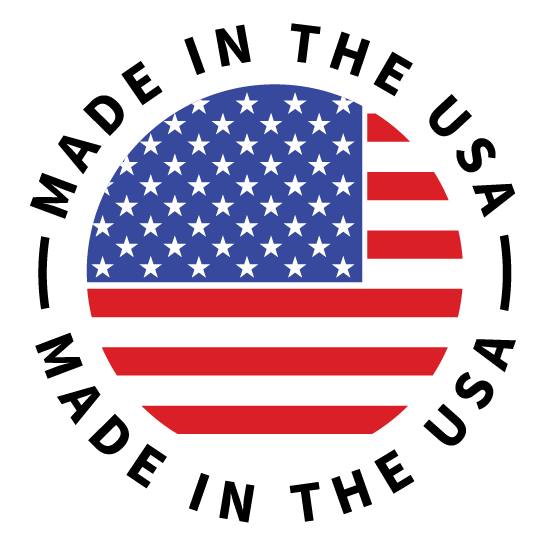 Every bottle of RESTOAR® is handmade by our manufacturing team in San Diego. 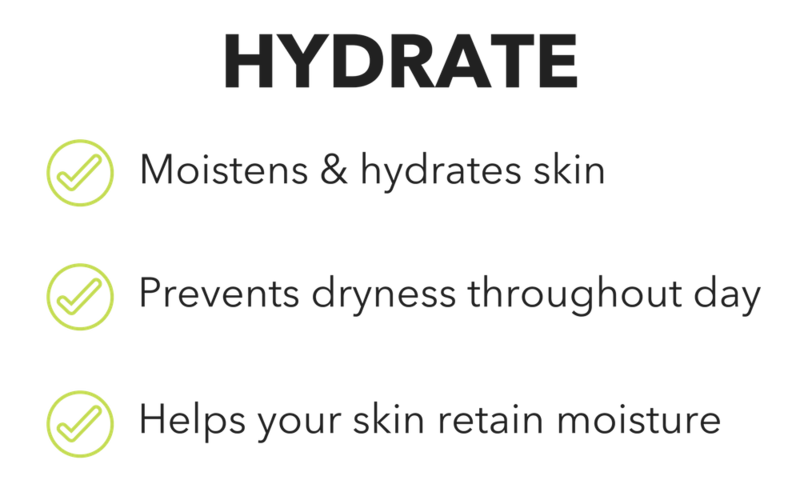 Our proprietary formula restore's pH balance to your skin. pH level between 4.5 - 6.5. Leaves your skin feeling clean, refreshed & hydrated all day. Cleansers & moisturizers are not necessary while using RESTOAR®. WHEN TO USE: Use morning/night, after shower, as primer or before/after workout. 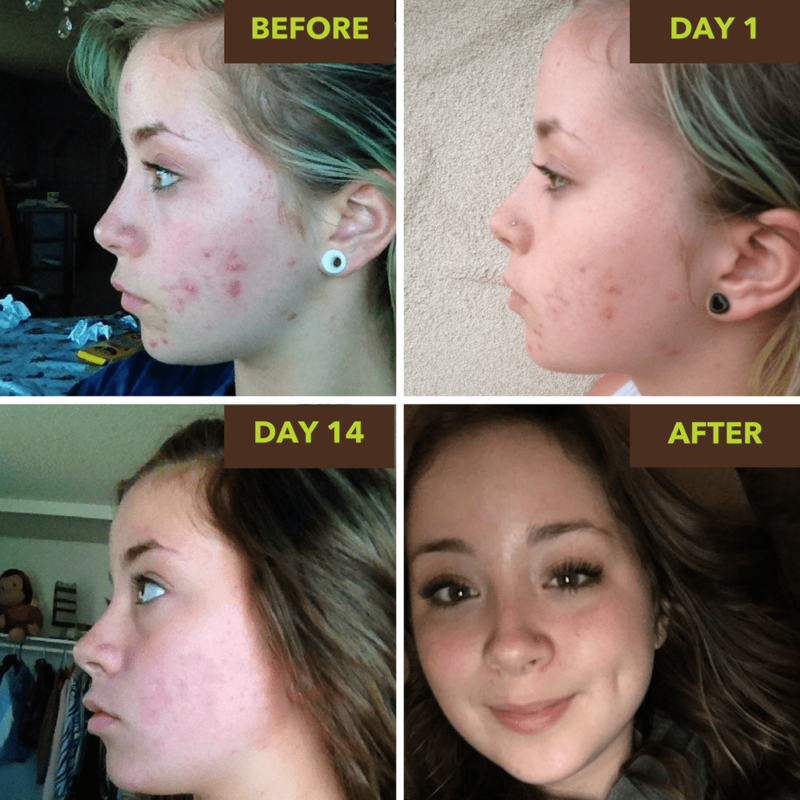 Empower your skin to protect & heal itself naturally. 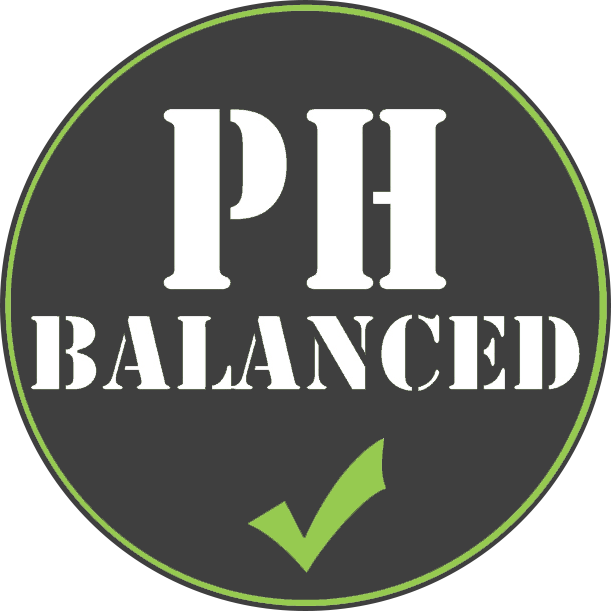 Instead of treating the symptoms of your skin problems, we target the root cause: pH imbalance. 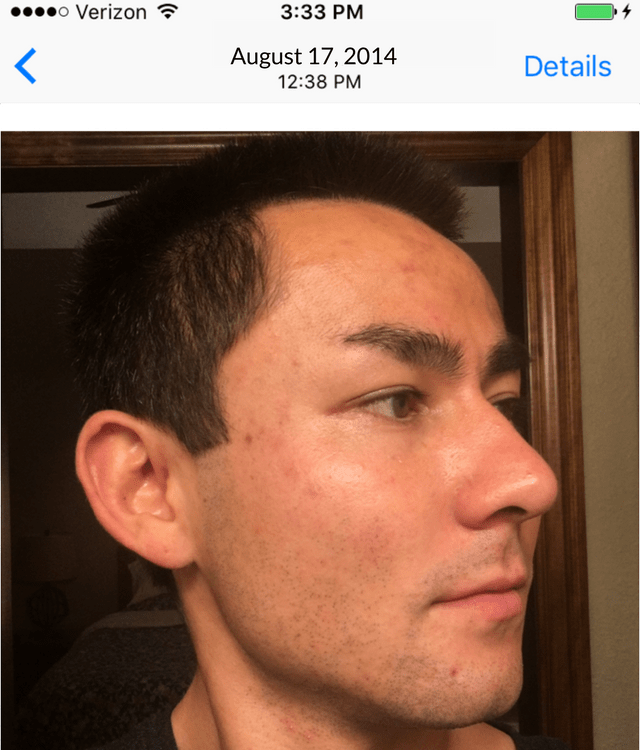 10 years of skin problems began to fade away. It didn't require an expensive product, a 3 step system or a temporary, quick-fix solution. 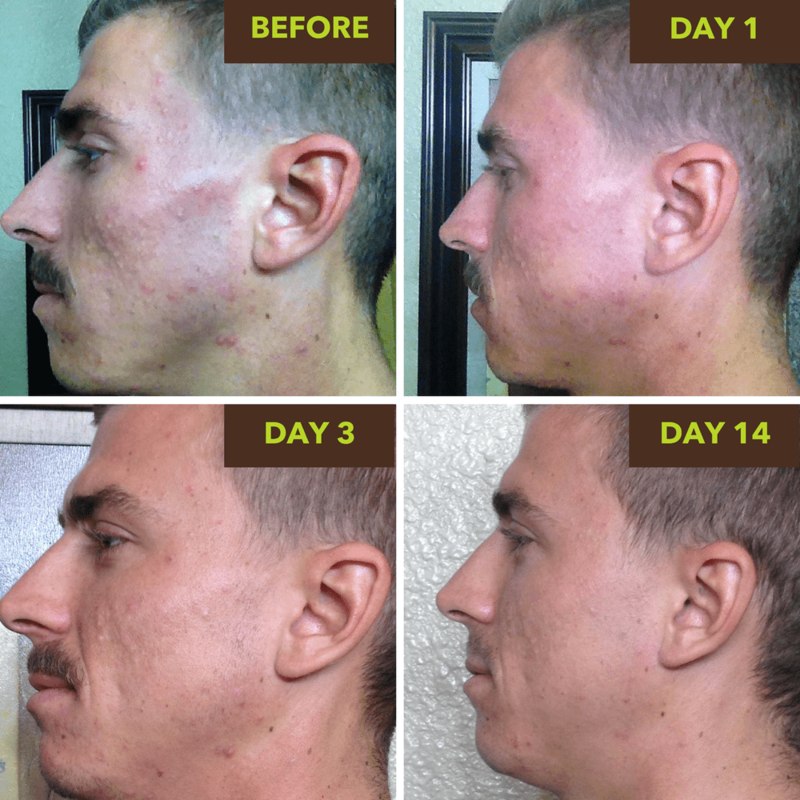 It simply required a different approach that was a safe, simple & effective solution that treats the external root cause of today's common skin problems." Provides immediate & long-lasting results. *All pictures submitted by customers with smart phone. Learn why thousands of clients love & continue using RESTOAR®! 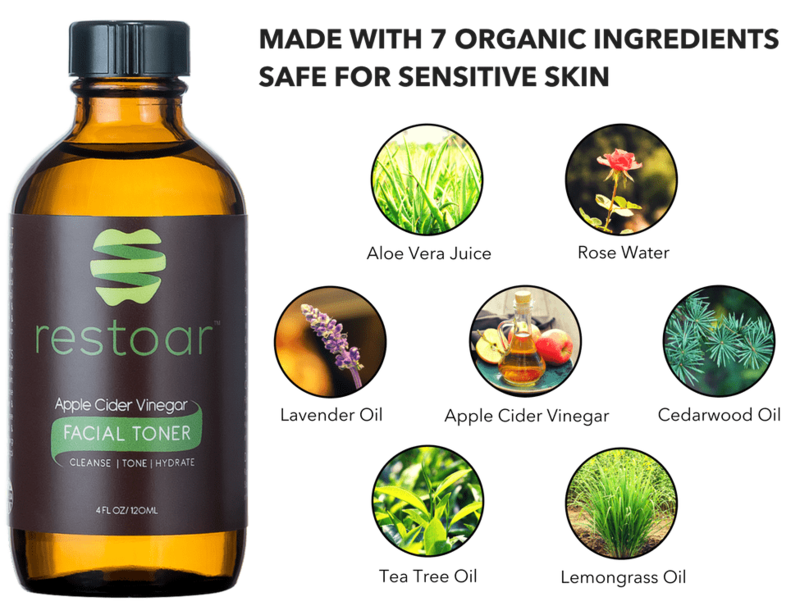 Whether you have problem-skin, like to keep things simple or just love all things natural & organic, RESTOAR® will improve the health & quality of your skin. Monica - Results may vary from person to person. This product works great and leaves my skin feeling soft and fresh. 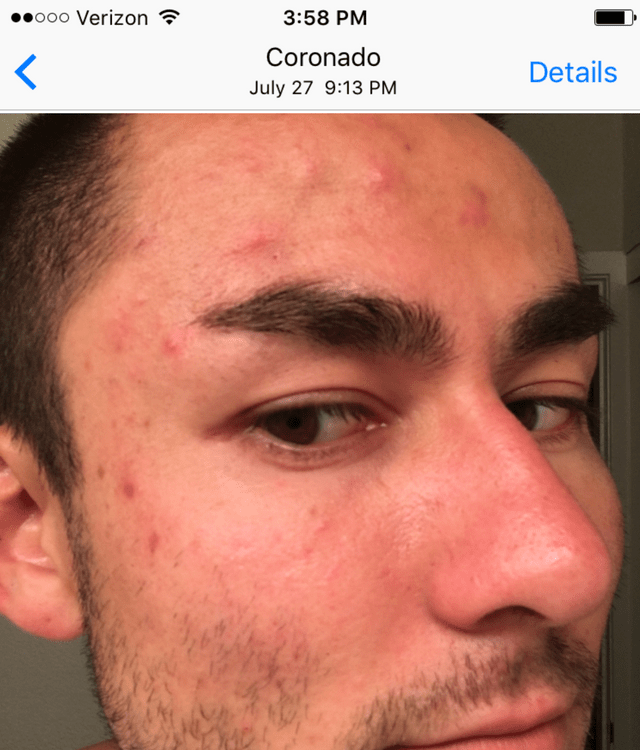 I have dry skin and get pimples and black heads around my mouth. I used this product for about two months and my face seemed to stay very clear. I ran out a few weeks ago and now the pores around my mouth are all clogged up again which is why I just ordered my second bottle. 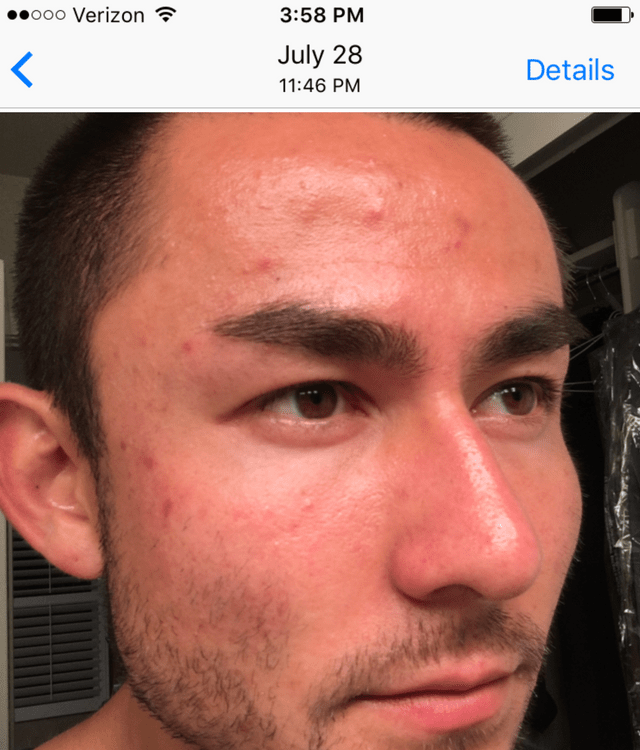 The toner did not dry out my skin and also seemed to make my skin appear fresher with a dewy glow rather then dull and dried out. Plus I love the smell, the essential oils used cover up the ACV smell leaving you with a fresh lemon like smell. Kristen - Results may vary from person to person. This product is works great. I've always struggled with acne & oily skin... Pores always clogged, especially when sweating. 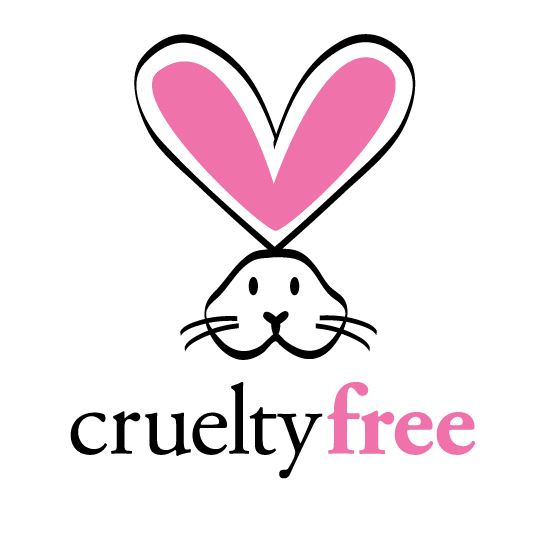 Would try the typical "acne-free" or "oil-free" cleansers at drug store (like Clean & Clear, Neutrogena, etc.) or even the acne spot treatments. Like Sean says, they either stop working, dry your skin or cause more breakouts. 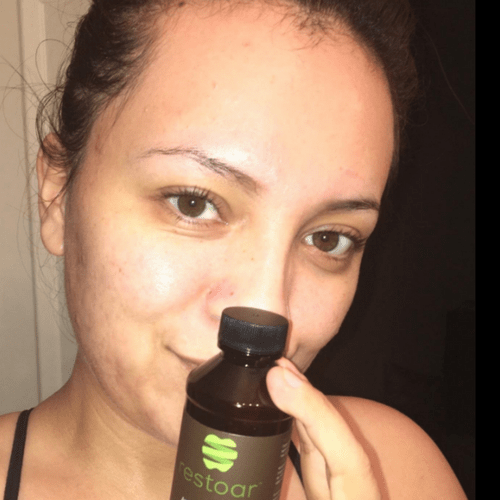 Restoar leaves my skin clean and refreshed. No drying as it is hydrating. No more oily skin throughout day and I don't have to worry about my pores being clogged. 5 star product. 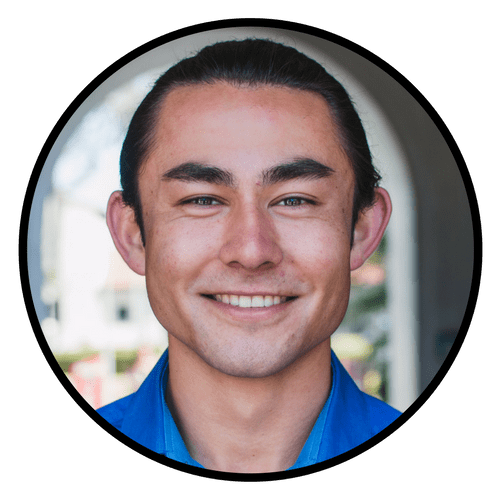 Matt - Results may vary from person to person. 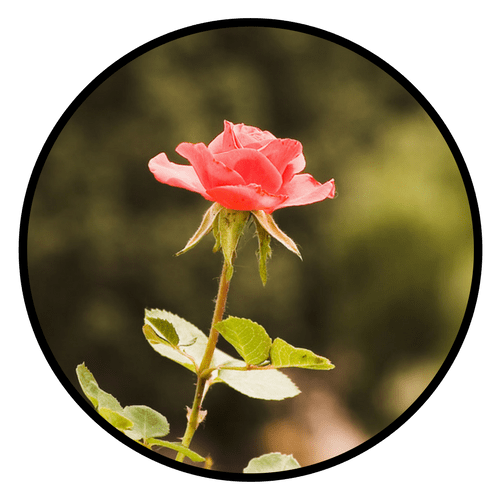 ® your skin back to its healthy, natural state! 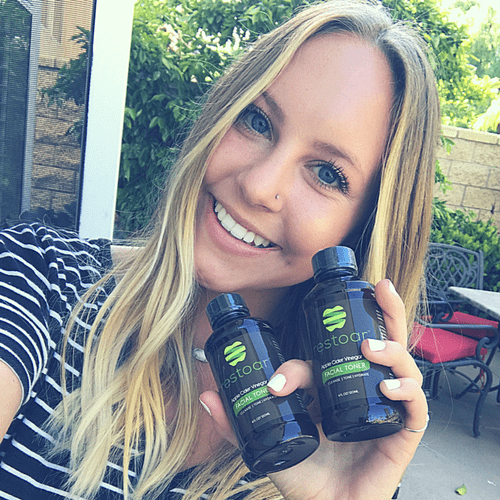 Try RESTOAR® out for 60 days and if you don't like it or it doesn't work for you, you’ll get your money back! You keep the bottle, no questions asked. Simply contact us explaining the reason for the refund & we will process it immediately. There's absolutely no risk!